For your convenience, we can fill many of your pet's prescriptions through our in-house pharmacy. Medications prescribed during your visit will be filled and ready to go home with you when you check out. Refills can be requested by phone and filled within 24 hours. Because some refills require verification or approval from our veterinarians, please allow 24-hours for the prescription to be filled. We will call you when your pet's medication is ready to be picked up. 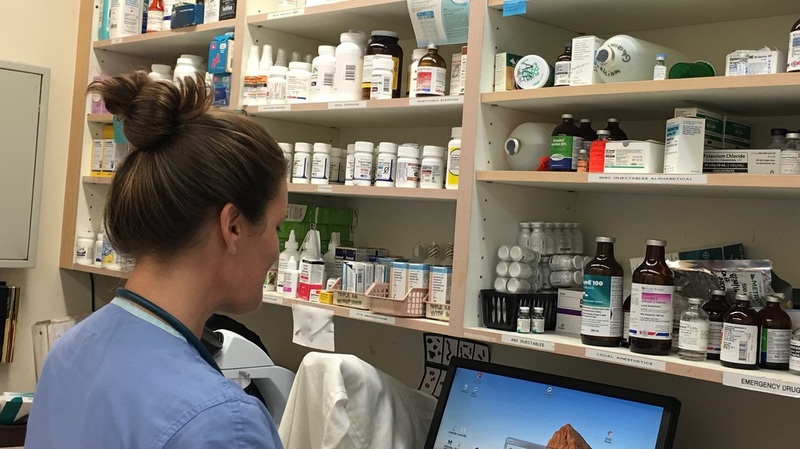 Although popular for their convenience and pricing, online pharmacies are not well regulated. Because of this, the quality and safety of medications ordered through online pharmacies is often unreliable. Many online pharmacies sell diverted products that do not come directly from the manufacturers. 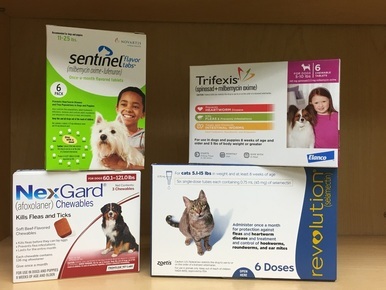 In addition, some rogue sites sell fake or contaminated drug products that could be harmful to your pet's health. Because of this, the only online pharmacy we recommend and use is Vetsfirstchoice. Vetsfirstchoice has a user friendly website that offers a variety of medications and retail products at competitive pricing. We trust them because all their products come directly from the manufacture allowing them to offer 100% manufacturer's guarantee on their products. To place an order with Vetsfirstchoice, click the button at the top of this page.